Serving northern Alberta. 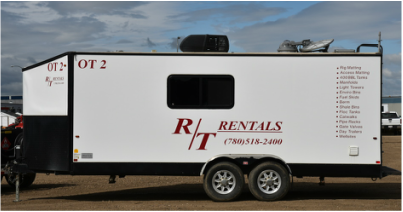 R/T Rentals has an office in Grande Prairie and is your rental company of choice for all your oilfield rental needs. Please call us today to ask about how we can serve you. We also have a satellite yard in Fox Creek, Alberta. Feel free to download our promotional booklet for your convenience.